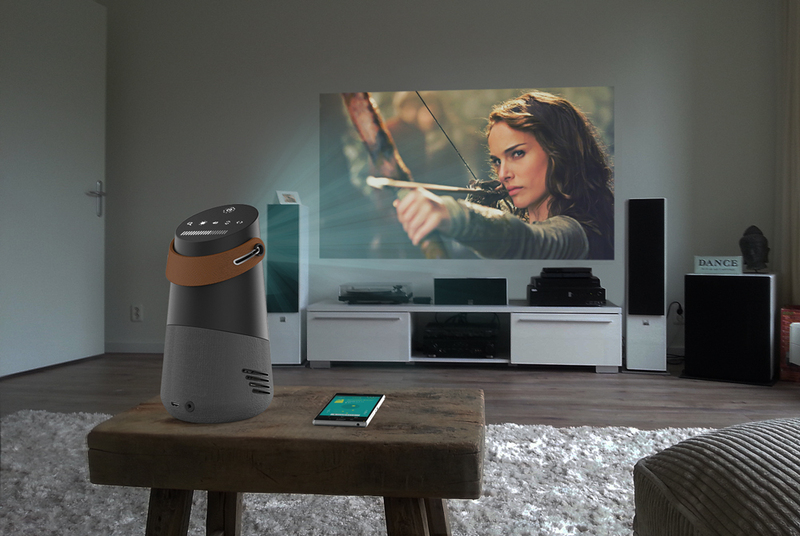 Usage annoyances with current projectors, such as physically adjusting the position, angle and focus of the projector, highlights the necessity for a more human-centered projector system. 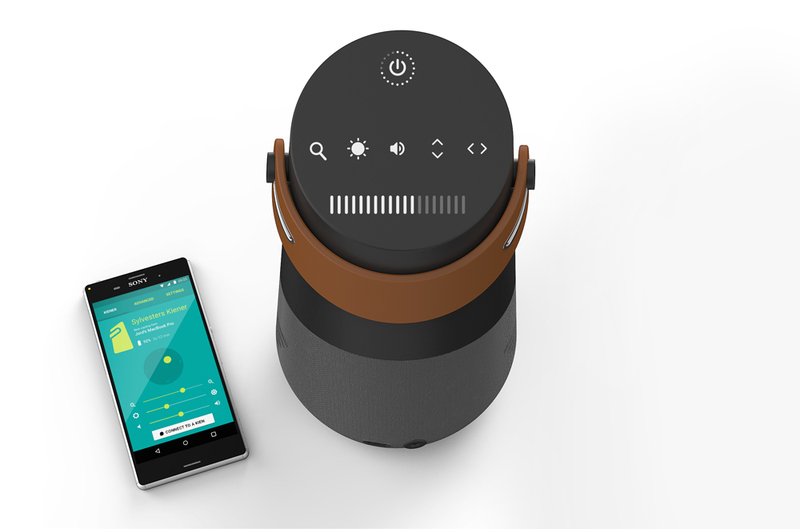 This team project was a collaboration between Kien – a Dutch speakers and home sound-system start-up –, the Delft University of Technology and a fictive design studio Leos. 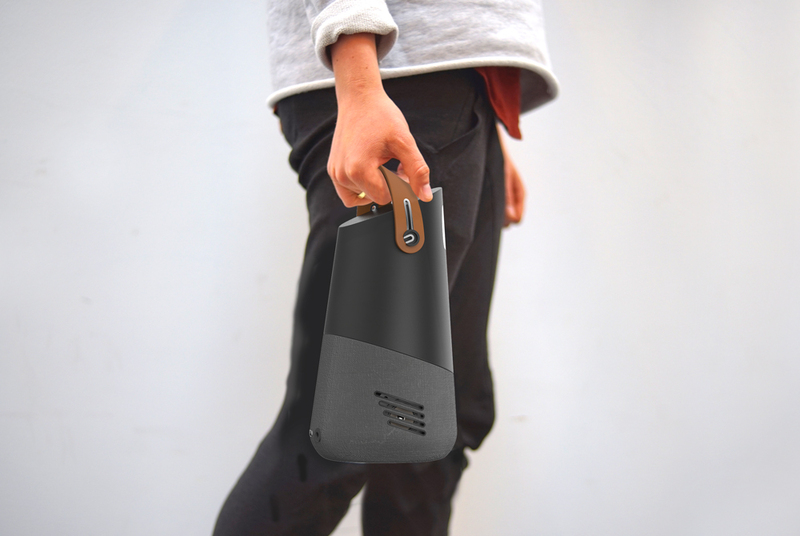 The project was part of the Joint Master Project (JMP), where six students from all three master programs of the faculty Industrial Design Engineering (IDE) working together as a fictive design studio to create a multi-disciplinary design team. This portfolio item highlights the tasks and activities I was mostly responsible for. 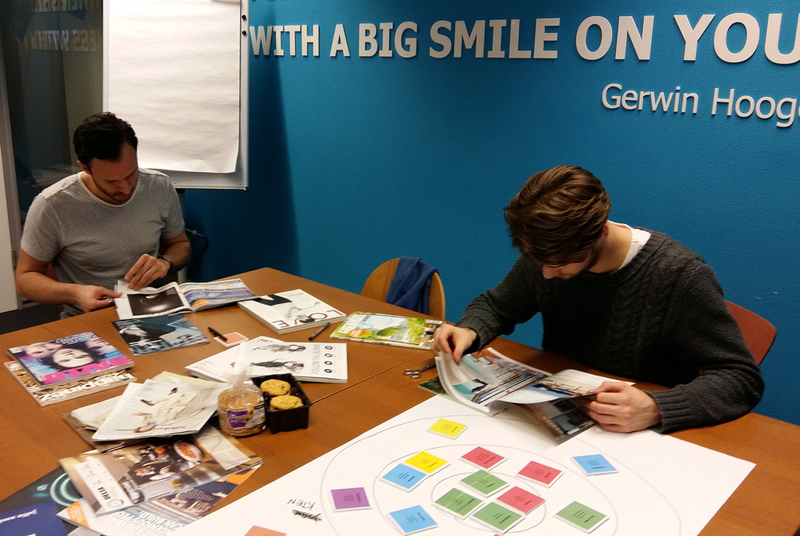 Studio Leos facilitated a branding workshop with the three founders of Kien to help Kien create a deeper understanding of their brand identity, vision and target group. 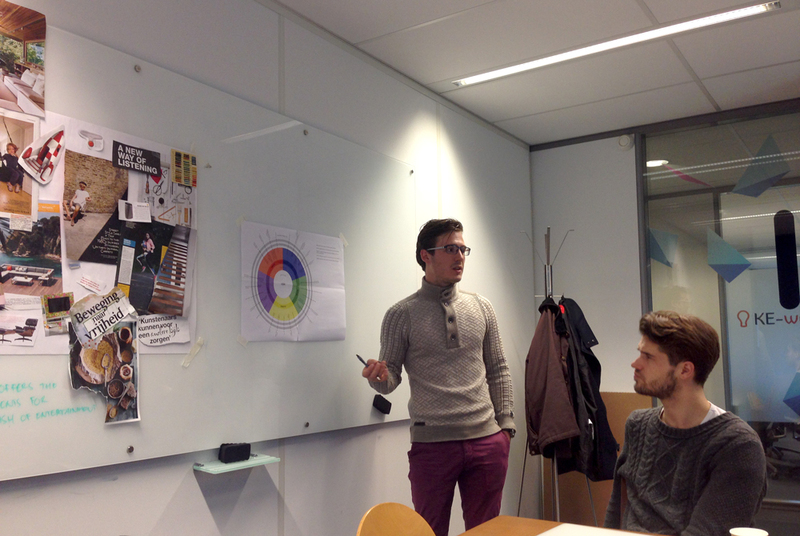 In addition, the workshop helped to make Kien aware of the importance and necessity of branding. 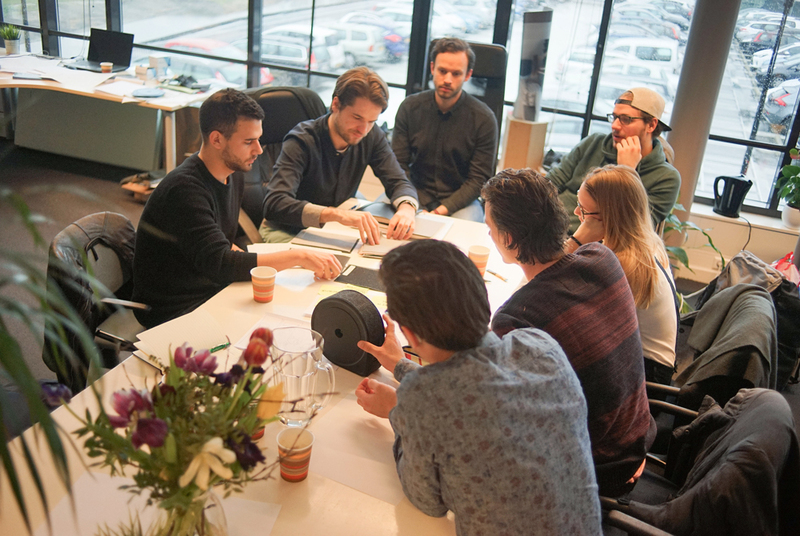 The results of this workshop were considered as the fundament for the subsequent professional brand identity project in collaboration with Fabrique (Delft, The Netherlands). 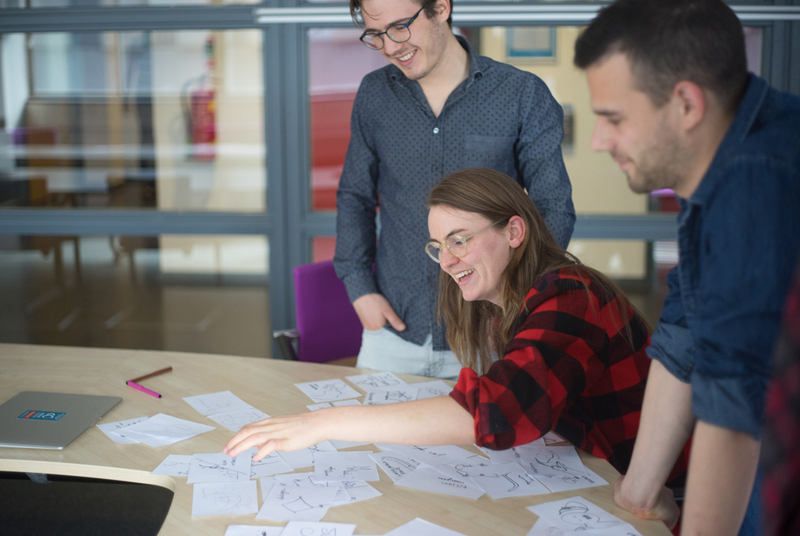 During the research phase, several small ideation sessions were executed with the team to keep a strong link between research and design. 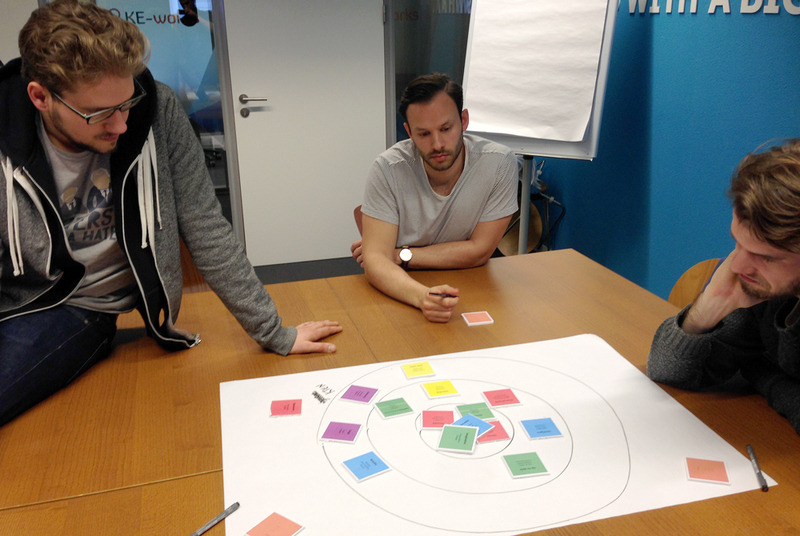 I facilitated these first small ideation sessions that were aimed to visualize the design statement and the team ideation session that explored the boundaries between different living environments (e.g. kitchen, bathroom) and sensory stimuli (e.g. smell, touch). 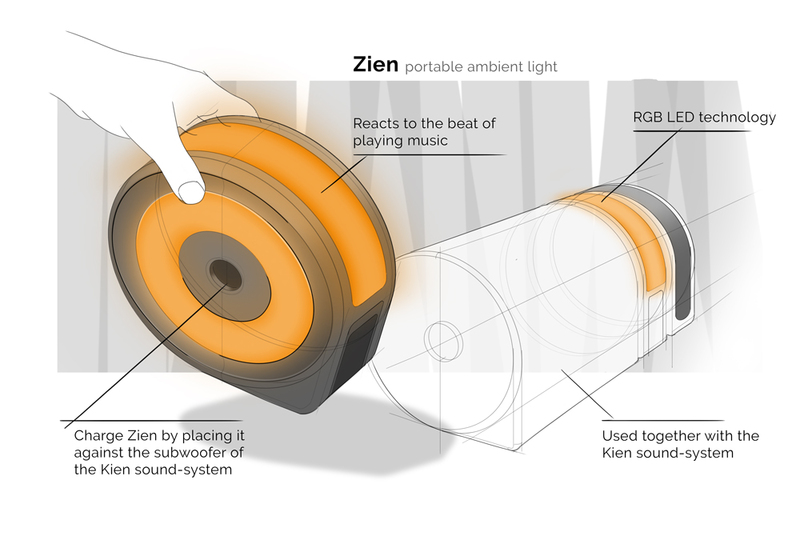 Three appropriate interactions were derived from the design statement and were reviewed in relation to novelty, added value for the user, the technological feasibility and the fit with Kien’s company assets and brand identity and compatibility with their sound-system. I was responsible for the design and concept sketches that were presented during the concept presentation. 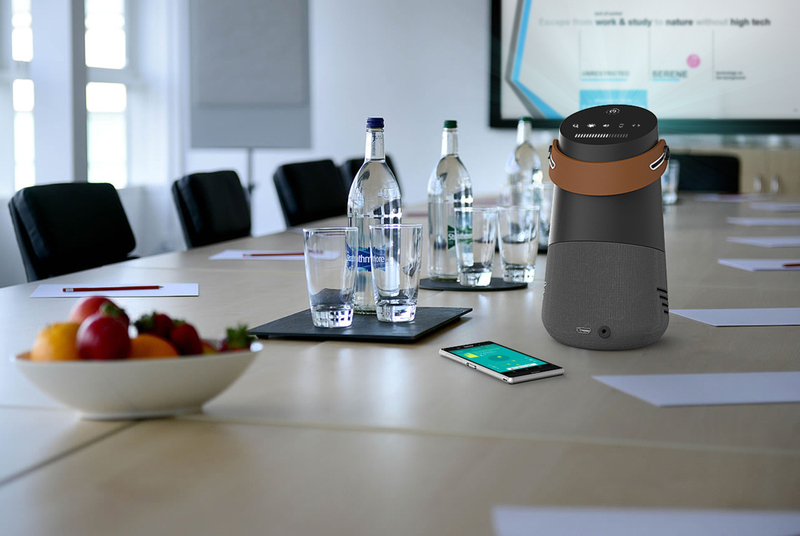 Enjoy your media everywhere you go, with a powerful plug and play projection. 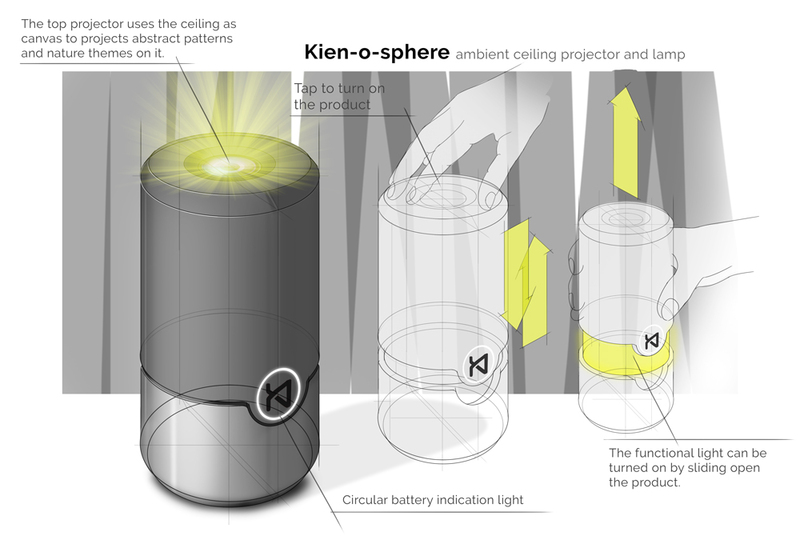 With the design of Kiener we tried to break the contemporary pattern of ordinary consumer electronics. We asked ourselves why consumer electronics that take a prominent place in our living room kitchen or bedroom are so impersonally and boringly designed. 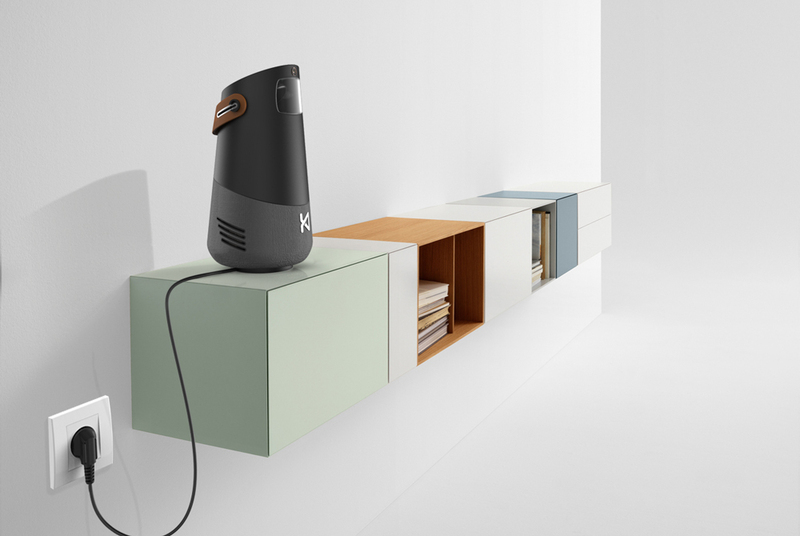 We wanted to design a projector that seamlessly integrated into the overall image of a home. We used diagonal and recurring details, which are clearly visible at the holes for the speaker and the hole of the handle. I was (together with one other) most involved with the final design, 3D CAD model and product renderings. 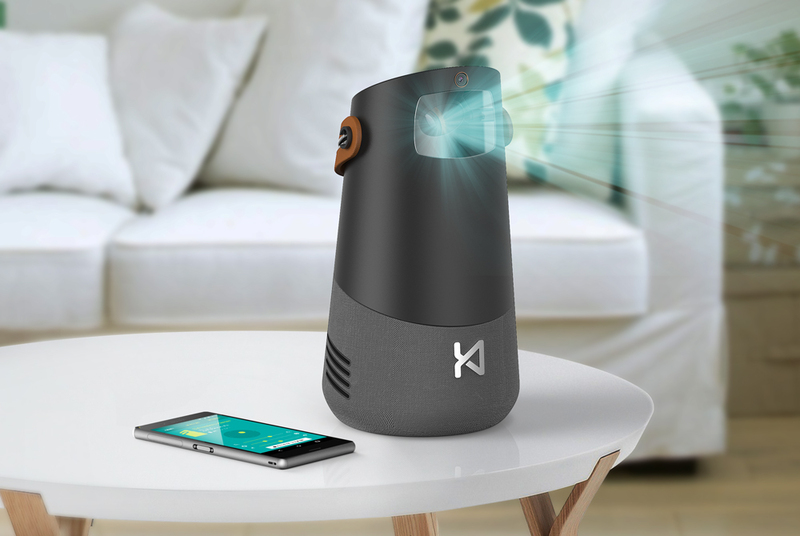 The Kiener can be connected wireless to your devices, without the need for an app. The simple and elegant controls on the top offer a seamless interaction. 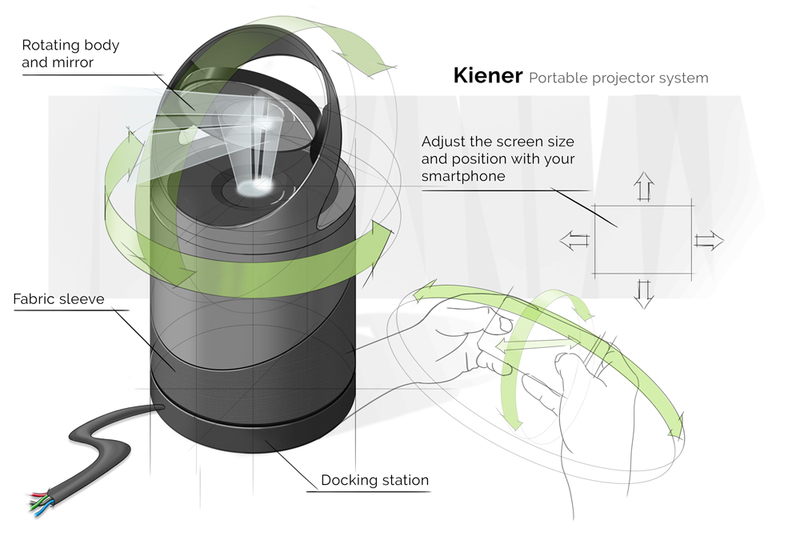 An app enables you to control the Kiener remotely. 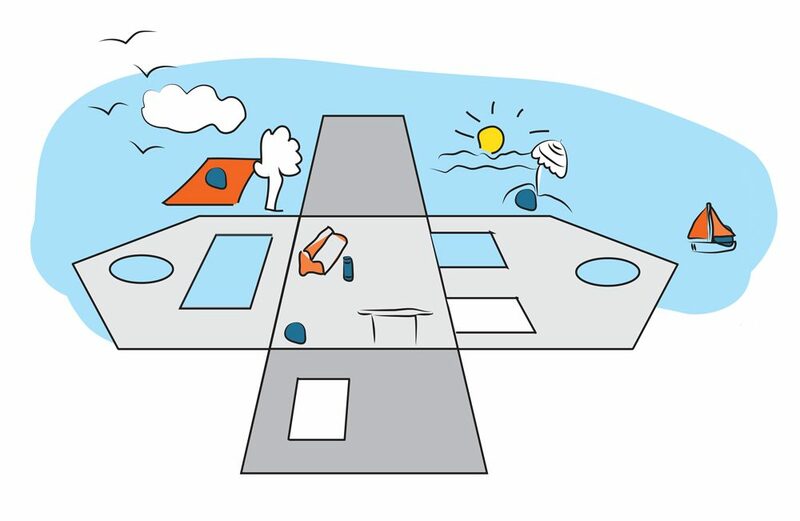 The inside technology is a keen solution that gives so much freedom in use. 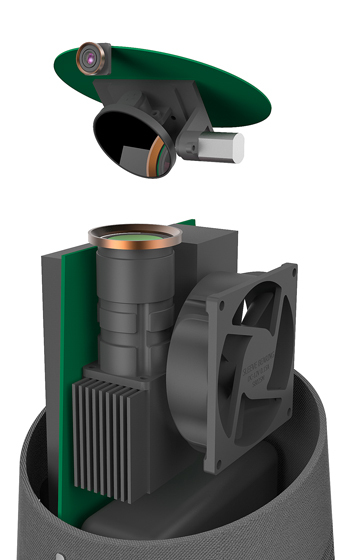 A wide range of projection angles are enabled by a powerful optical assembly (including an outer concave lens) and smart directional assembly (2D camera and pan-tilt mirror).